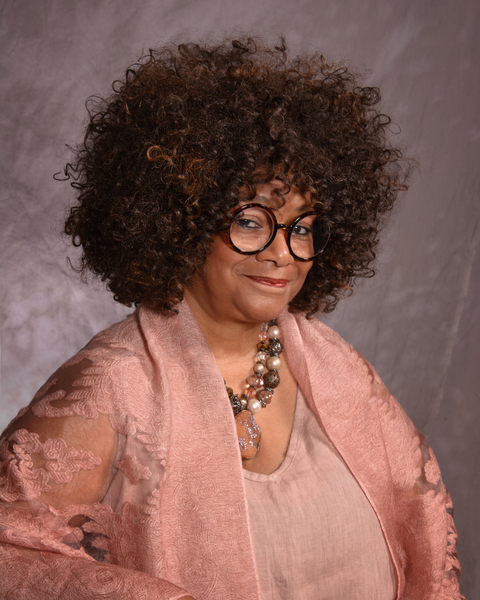 Governor Roy Cooper named poet, teacher, and community arts advocate Jaki Shelton Green as North Carolina’s ninth poet laureate. For more information about the Poet Laureate program please contact Literature Director David Potorti at David.Potorti@ncdcr.gov or (919) 807-6512. Media inquiries should be directed to Rebecca Moore at Rebecca.Moore@ncdcr.gov or (919) 807-6530.